Safety is one of the leading concerns along our state highways and roads. 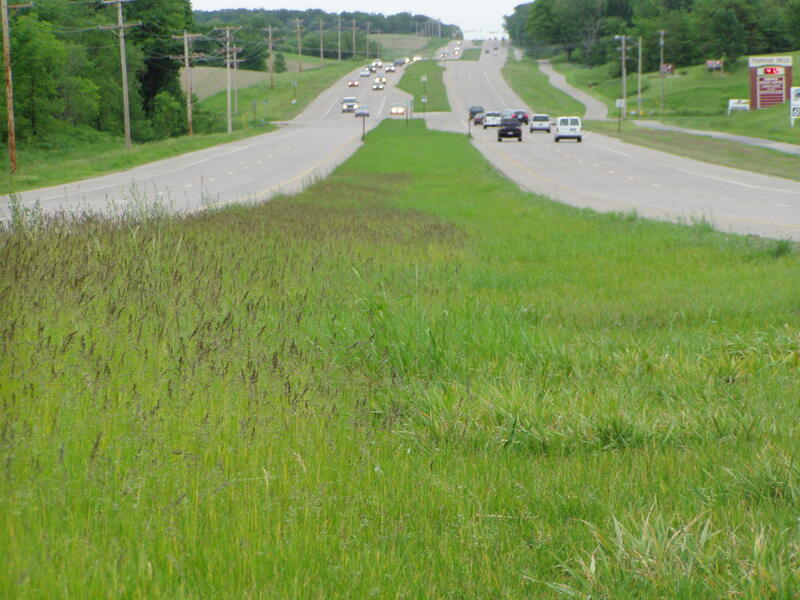 Encroaching brush and the invasion of invasive plants along the road sides can create many safety problems and can make maintenance difficult. 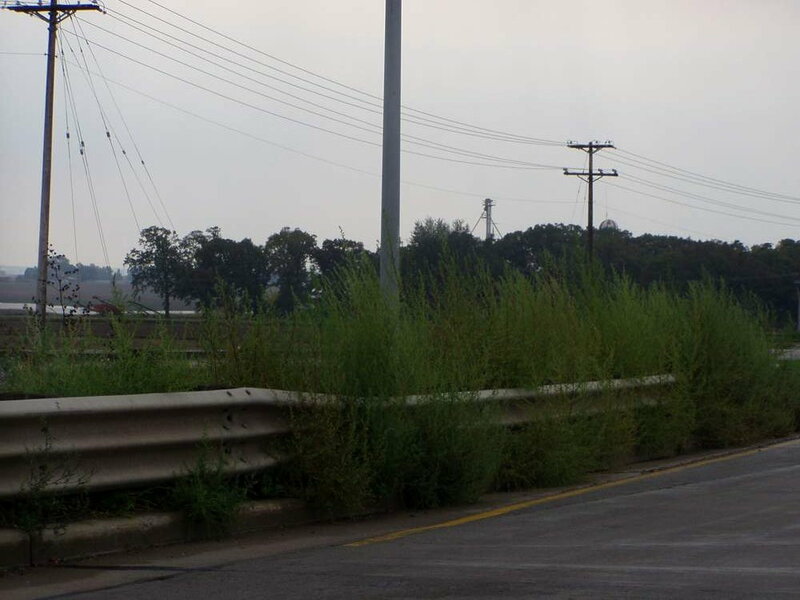 Using the proper herbicides invasive plants can be controlled, and native plants and grasses can flourish. 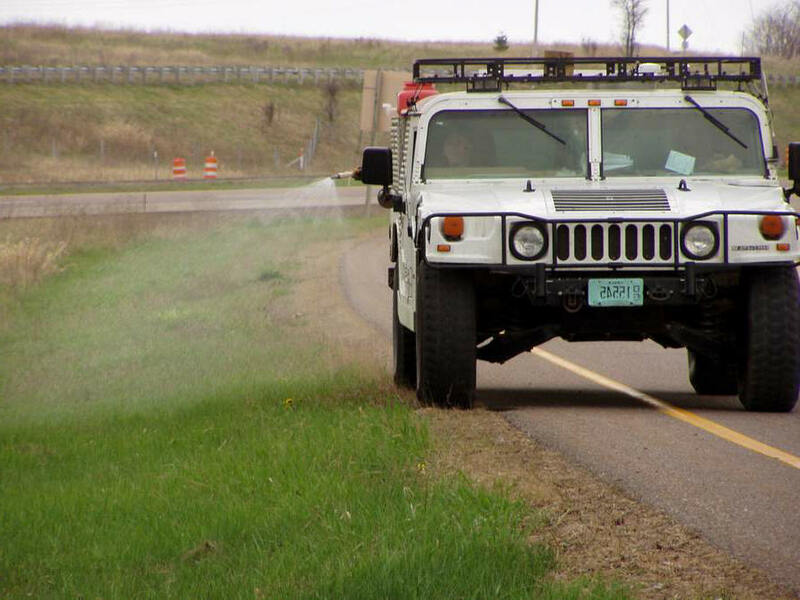 When applying a Plant Growth Regulator application you will be able to reduce the costs of mowing and agiain you can control invasive plants and native plants and grasses will flourish.